Do you or your family member have limited mobility and find it difficult to attend clinic appointments ? Podiatry@belmont provides a home visitation service/domiciliary service in the Geelong region for people having difficulty accessing our clinic. Our experienced Geelong podiatrists have a fully equipped mobile service to offer high-quality podiatry treatment and assessment. Our friendly Geelong podiatrists are experienced in keeping you on your feet; active and pain free. Podiatry@belmont also provides a high quality professional podiatry service to aged care residential facilities in the Geelong region. 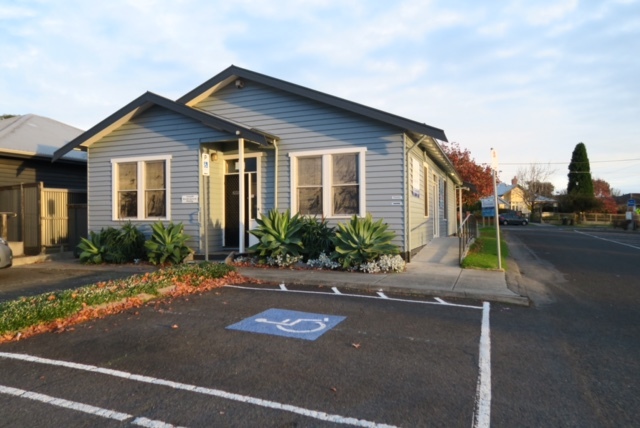 If your require more information about our Geelong podiatry home visit service or provision of podiatry services to Geelong region residential care facility please call us on 5243 0130 or email us on our Contact Us page.